Finding aid only for Manuscripts Small Collection 443. Correspondence, deeds, legal and other personal papers of the Edmunds family of North Carolina and Caldwell County, Kentucky. Includes genealogical data and papers of associated families, primarily the Cameron family of North Carolina. 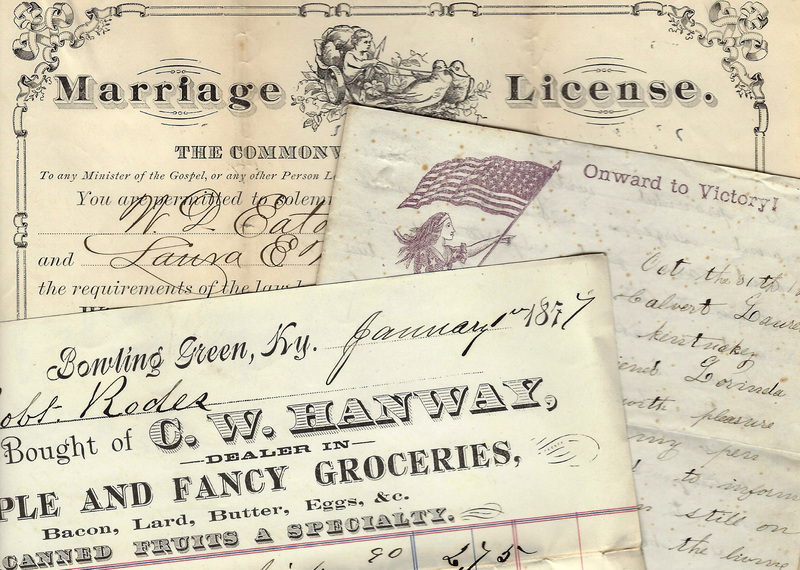 Folklife Archives, Manuscripts &, "Edmunds Family Papers (MSS 443)" (2013). MSS Finding Aids. Paper 2652.